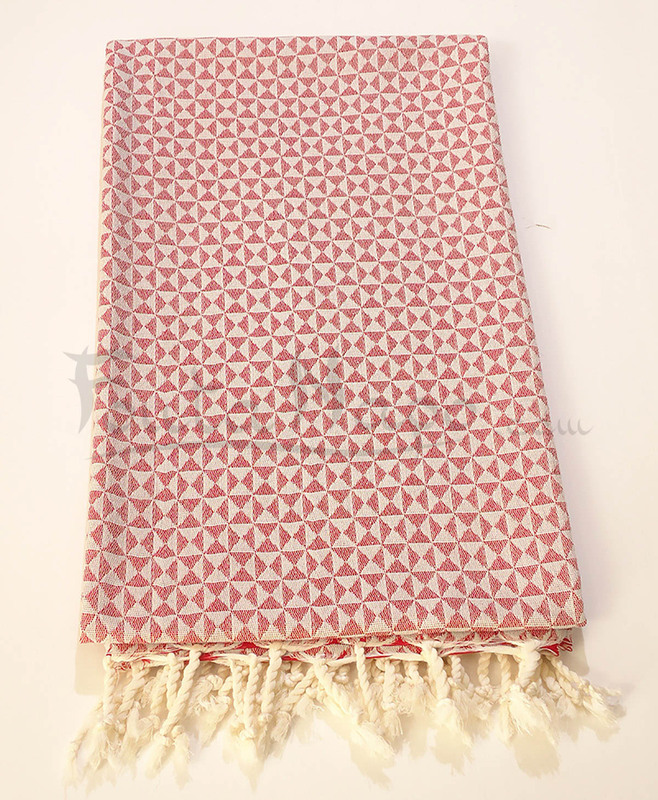 The Fouta Towel Butterfly Pink, size 100 x 190 cm. 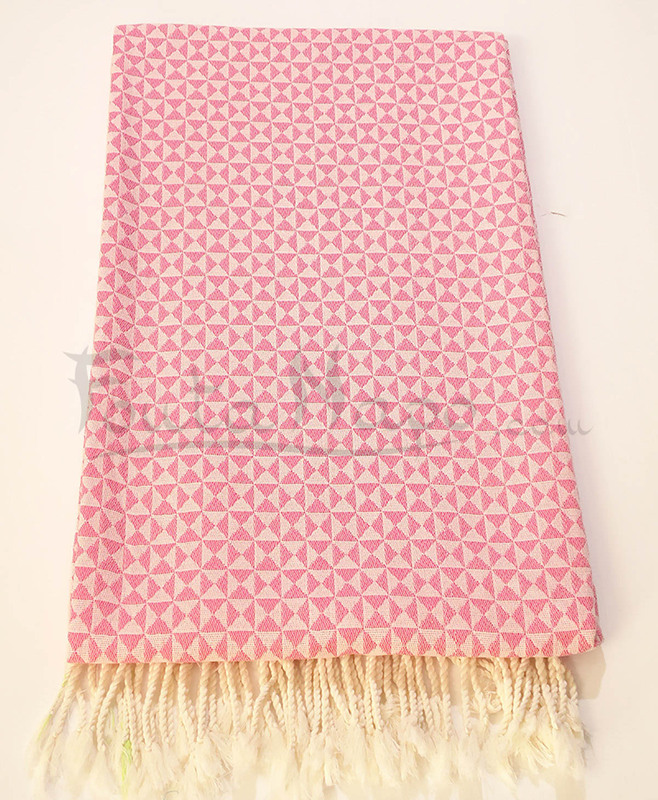 This fouta towel Butterfly Pink, is very nice. 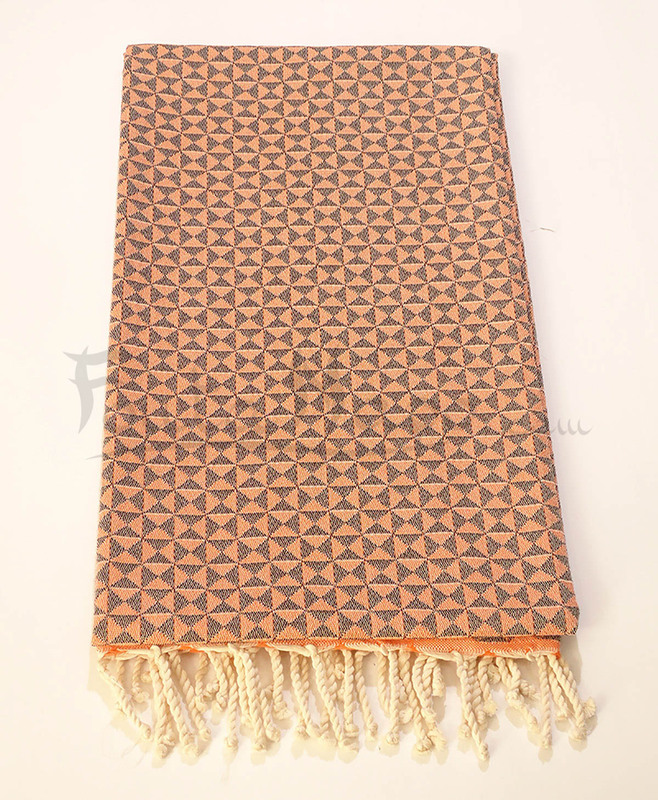 Pleasant to the touch, flexible and good consistency. Would suit the young and old with its butterfly wing pattern.